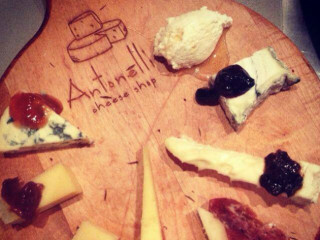 This February, Antonelli's Cheese Shop is thrilled to be celebrating its 5th anniversary with a first-of-its-kind party at the Cheese House. Over the course of the evening, Antonelli's will be passing sweet and savory pairings hand-picked by our phenomenal cheesemongers while Jester King Brewery, Houndstooth Coffee, Confituras and Texas Keeper Cider serve up gratis bites with their incredible wares. There will also be live music, a couple of raffle prizes to go around and complimentary bubbles.